There's some big gigs with top vocalists this weekend as well shows featuring veterans and young upstarts. And the Dakota hosts a fundraiser for the Leigh Kamman Legacy Project. Friday, November 4. 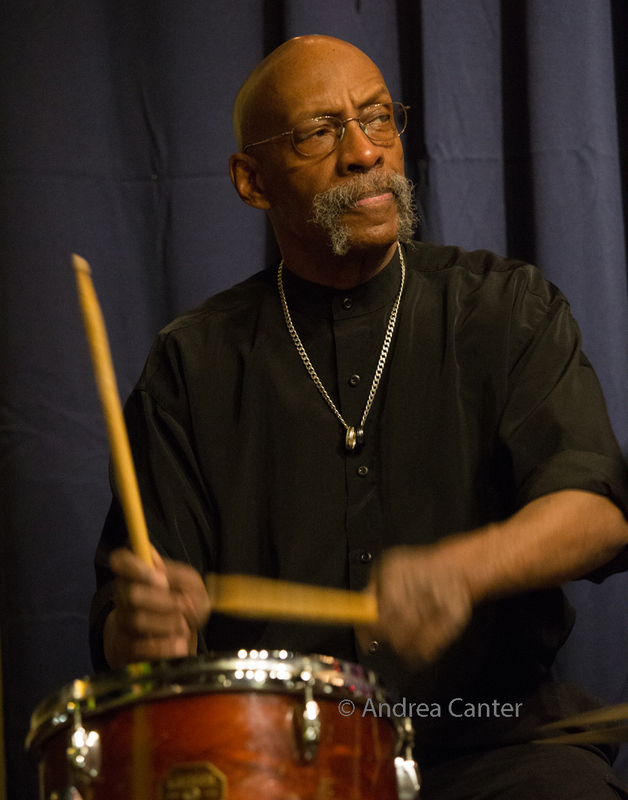 Weather Report alum Eric Kamau Gravatt returns to Jazz Central with his long-running band Source Code. This will be his three-horn edition featuring Solomon Parham on trumpet, Lucia Sarmiento on sax and Dave Graf on trombone. The late set features the young musicians from North Central University, directed by Peter Shu. At Vieux Carré, Dan "Daddy Squeeze" Newton opens the evening with some swinging accordion, followed by the traditional swing of the Southside Aces. 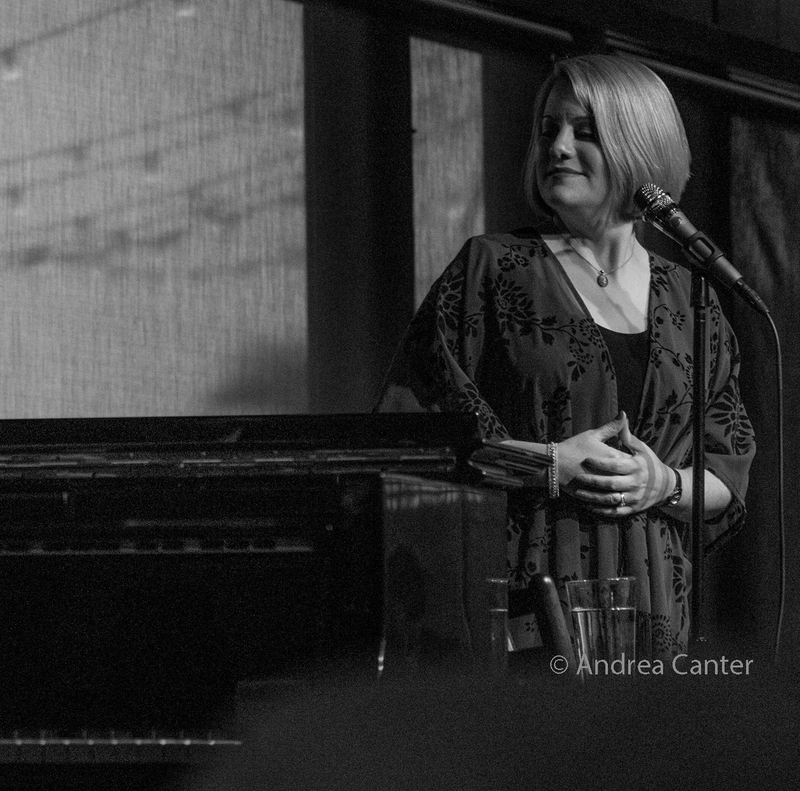 And at the relatively new Bistro LaRoux in Circle Pines, there's a welcome reunion of Rhonda Laurie with Sidewalk Cafe--Reynold Philipsek, Gary Schulte and Matt Senjem join the savvy vocalist. Complete with Cajun-Creole menu. Friday-Saturday, November 4-5. 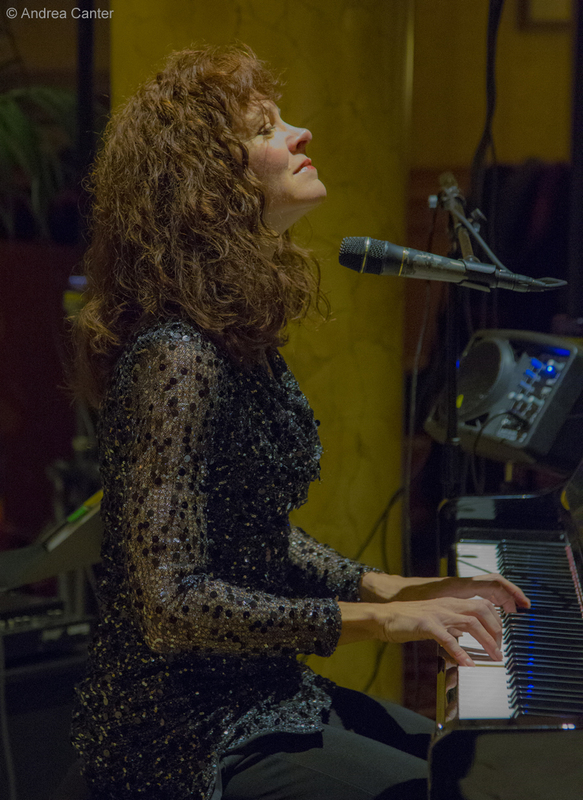 We're into holiday mode now in the Lobby Bar at the Saint Paul Hotel, where JoAnn Funk and Jeff Brueske now entertain on Friday and Saturday nights through spring, but this weekend, foot surgery prompts JoAnn to pass the piano to Chris Lomheim on Friday and Phil Aaron on Saturday-- this weekend only. Friday-Sunday, November 4-6. It's a three-show weekend with Maud Hixson at the Black Box Theater in Bloomington, where she will use song to explain "What Judy Means to Jazz" -- referring to Judy Garland. 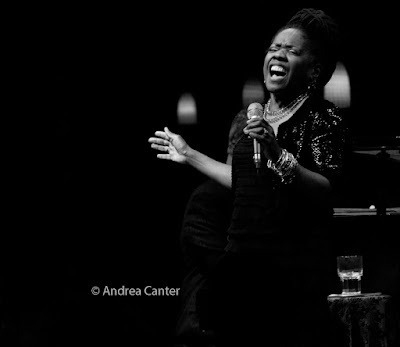 The recipient of a new Artists' Initiative Grant from the state Arts Board, Maud will present songs and stories of Judy's career, with Rick Carlson on piano. Tickets remain for Friday and Saturday nights, Sunday matinee is sold out! Saturday, November 5. 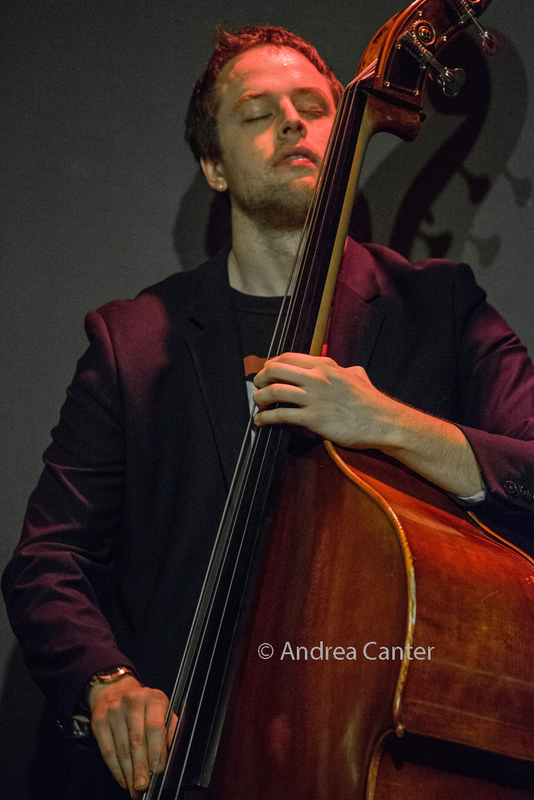 For Saturday Night Jazz at the Black Dog, young guns rule as bassist Ted Olsen heads an ensemble with Aaron Hedenstrom on sax, Javi Santiago on piano and Miguel Hurtado on drums. The opening set features "Common Space," led by drummer Alex Burgess with Eric Graham on keys, Thomas Strommen on sax, and Dylan Nelson on guitar. At the relatively new World of Beer in St Paul, an old standby from the Artists Quarter, Headspace, makes their club debut -- with Rob Dewey on keys, Matt Senjem on bass, and Chris Gray on drums. Saturday-Sunday, November 5-6. 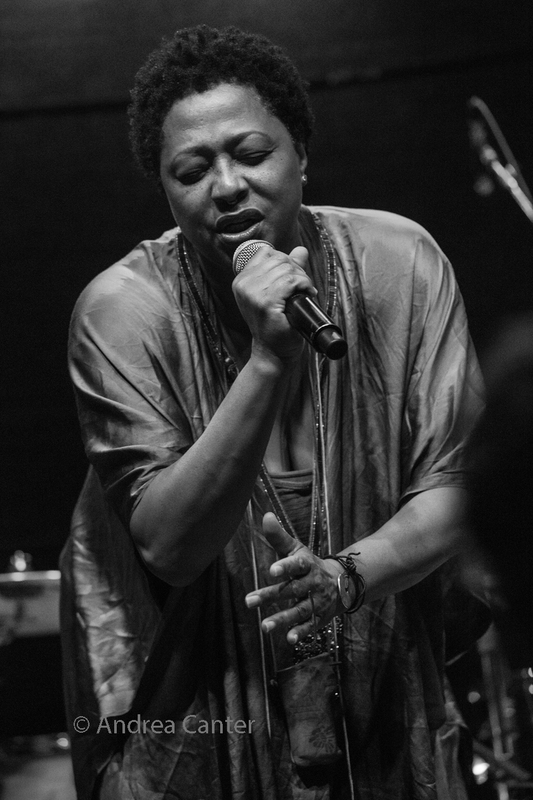 And she is not really a "jazz" artist but generally a fabulous improvising vocal artist who crosses genres with heavy doses of soul and blues--Lisa Fischer and her Grand Baton return to the Dakota for two nights, and the former Rolling Stones backup singer and star of Twenty Feet From Stardom is a must-hear. Sunday, November 6. 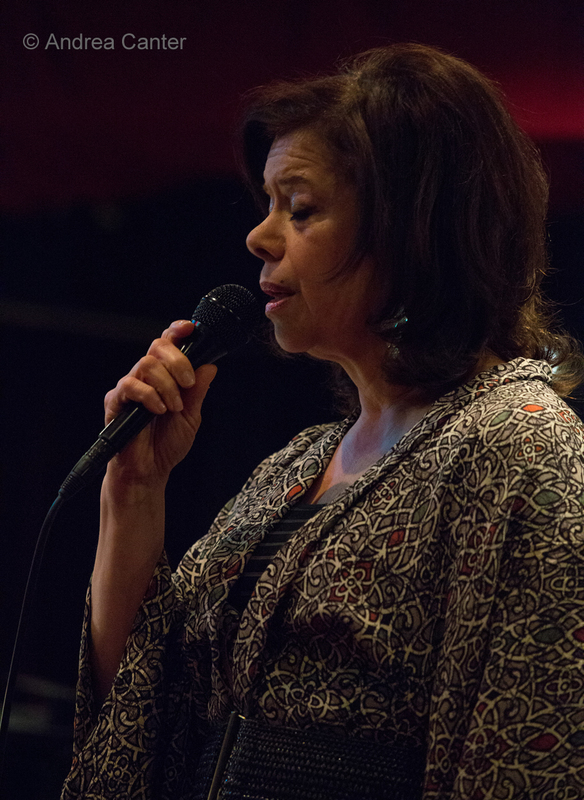 Vocalist Connie Evingson is back for the finale of the 2016 season of Jazz at the Jungle (Theater), focusing on American Roots music at the Jungle Theater with frequent cohort and exceptional pianist Jon Weber, along with Patrick Harison (accordion and washboard), Dave Karr on sax and Gordy Johnson on bass. She's doing two shows, at 4 pm and 7:30 pm, limited seating for the afternoon show. 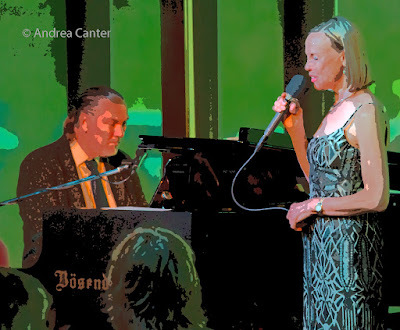 In the Dunsmore Room at Crooners, host Dan Chouinard and guest vocalist Judi Vinar present The Birthday Club, celebrating singers, songwriters and more with November birthdays. Monday, November 7. 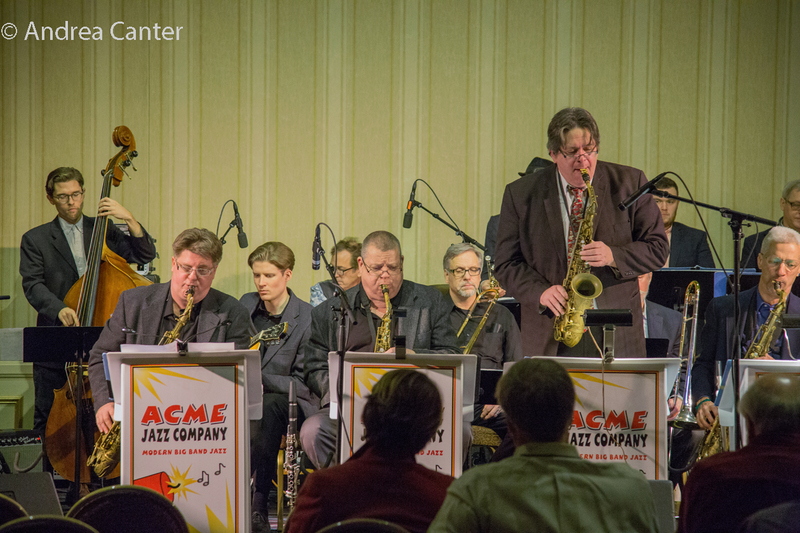 It's the monthly installment of the Acme Jazz Company with crooner Arne Fogel appropriately appearing in Crooners' Lounge, while the Silverback Trio is in the spotlight at Jazz Central -- that's David Hirsch on keys and sax, Brent Wallace on bass and Byron Johnson-Blanchard on drums. 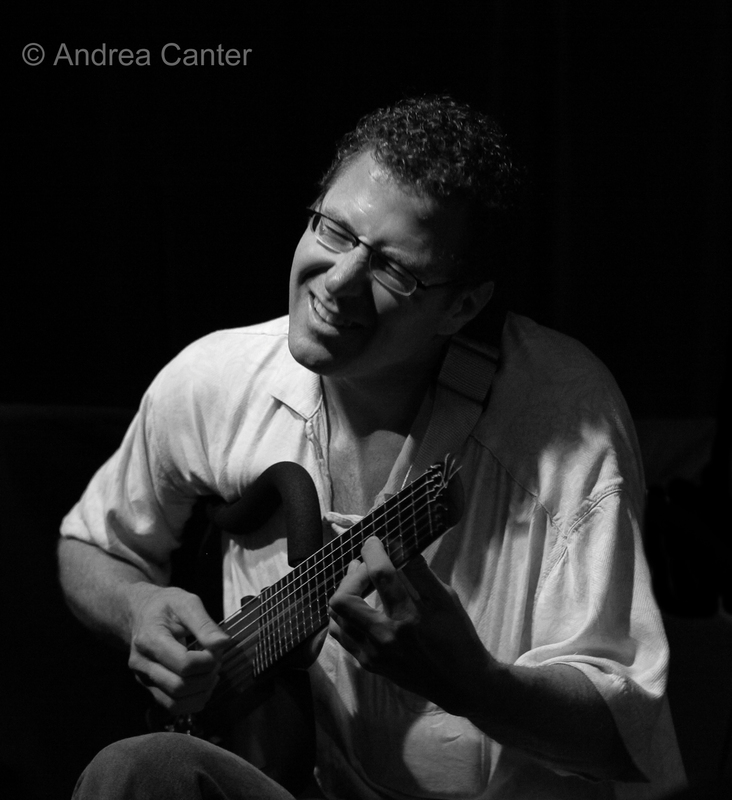 And at the Icehouse, JT Bates' Jazz Implosion feature a triple header--Hannah Epperson, JelloSlave and Omhouse-- electric violin, eclectic chamber music, and progressive art rock. Tuesday, November 8. You can celebrate or fight off depression depending on the outcome of the election, with solo piano from Chris Lomheim at Vieux Carre' or a night of big band featuring the Cedar Avenue Big Band at Jazz Central, or the international ensemble Duende with Chris Olson at the Black Dog. 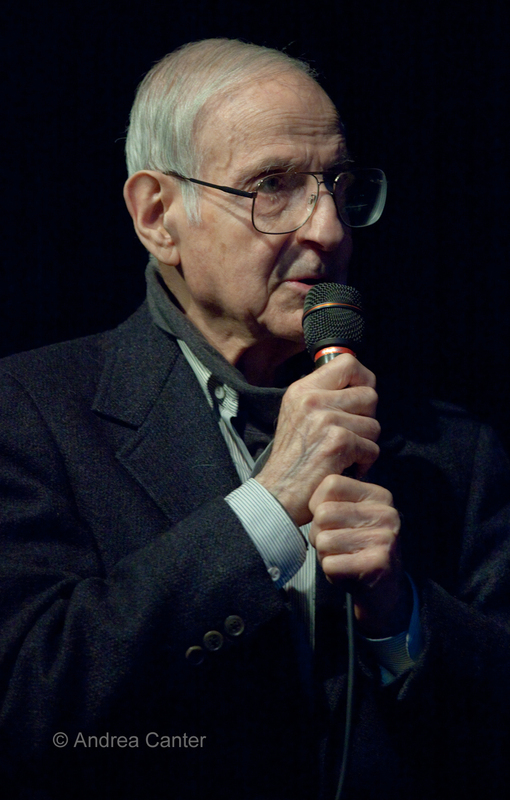 Wednesday, November 9., There's a special event at the Dakota featuring the Larry McDonough Quartet --a fundraiser for the Leigh Kamman Legacy Project. This is a foundation honoring the late broadcaster and jazz archivist by gathering and cataloging his vast collection of tapes of interviews with hundreds of jazz greats and his Jazz Image broadcasts. It's going to be a unique resource for students, musicians, jazz fans, etc. but they need funding to make this happen. 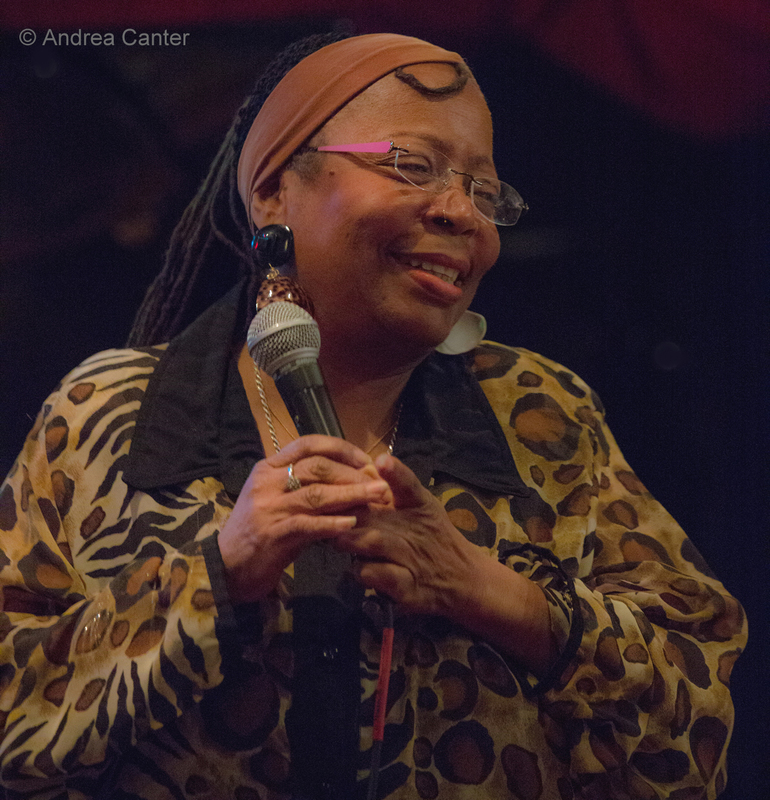 At Crooners' Dunsmore Room, Debbie Duncan salutes the great Oscar Brown in the Dunsmore Room with such great classics as "Dat Dere," "Somebody Buy Me A Drink," "Work Song," and "Afro Blue." Thursday, November 10. 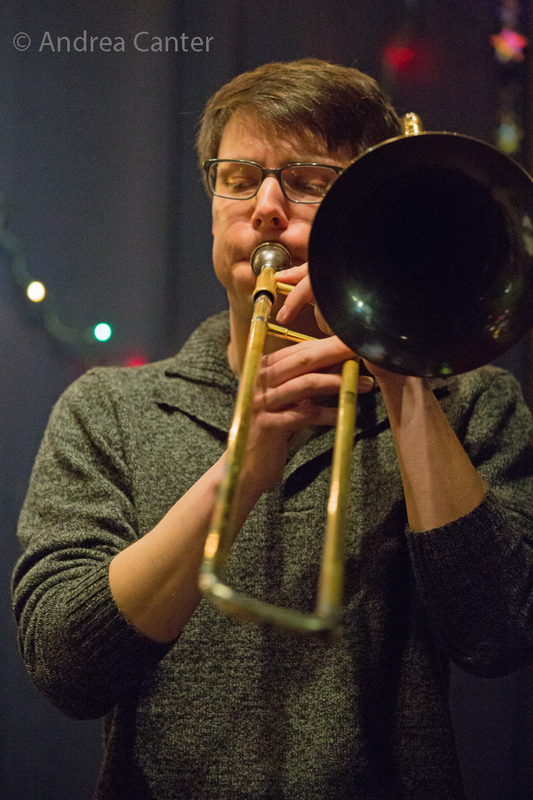 Young trombone master Nick Syman holds a celebration for the release of his first CD on the Thursday Night at Reverie series. 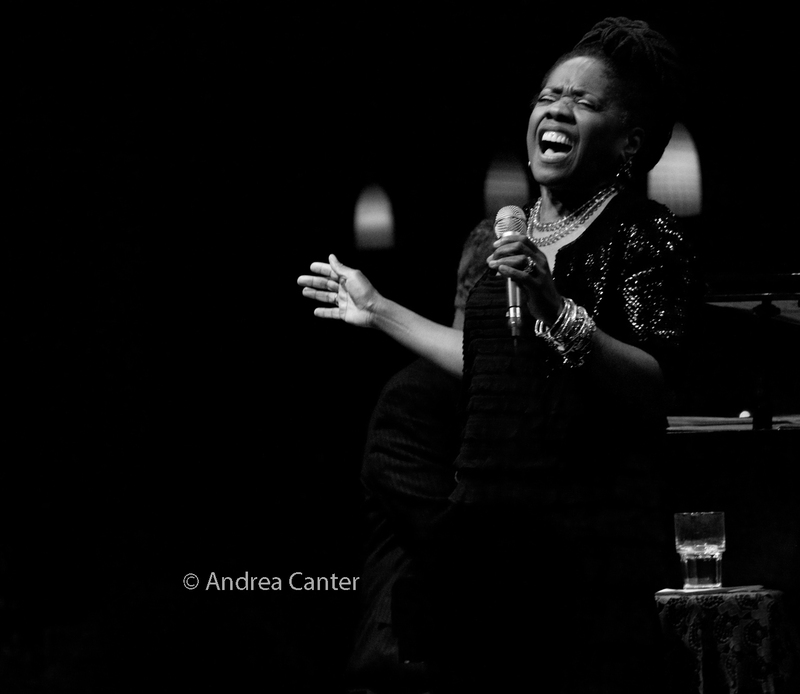 At Jazz Central, two inventive artists join together as Sarah M. Greer provides the vocals, Dean Magraw the guitar on Vocal Jazz Night. See the Live jazz calendar posted on the KBEM website, and see more about jazz events at jazzpolice.com. --online and on facebook. Tune in to the live edition of The Lead Sheet on KBEM 88.5 fm every Thursday at 4:40 pm, rebroadcast on Fridays at 8:20 am. 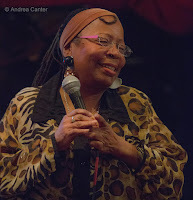 Andrea's guest next week (November 10) will be vocalist Joyce Lyons, who is releasing a new recording with Phil Aaron, Graydon Peterson and Jay Epstein, Song for You.